In last Monday, the first candidates for the king and king met in Vina in 2019, with the participants of Rojo Hernán Arcil and Chantal Gayoso, faces chosen to represent TVN. The news generated reactions in social networks, but not all were good. 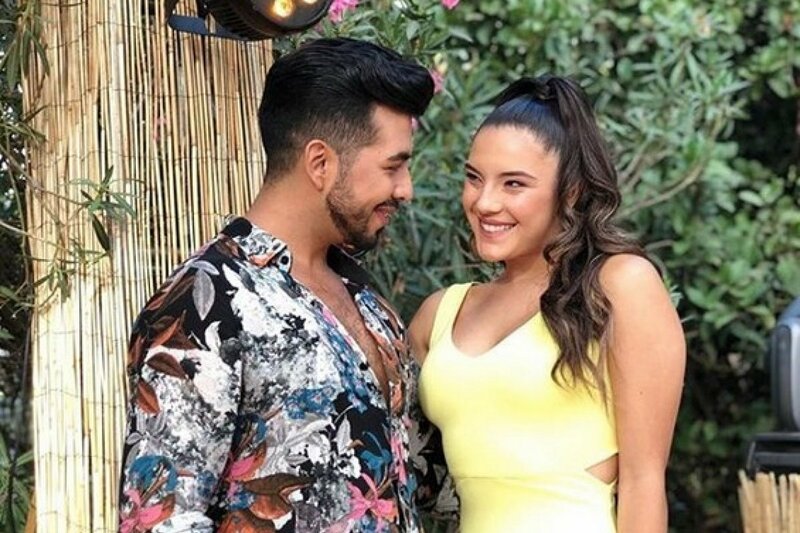 And is it that the fans of the program expressed their rejection of the dancer's choice, because their favorite choice for the competition was Geraldine Muñoz. This gave rise to a strong campaign on Twitter, where users used hashtag #GeralNuestraReina to run their favorite candidate. And while some argued that Gayoso has discouraged Muñoz by calling her ugly life, others called to vote for another option so that the couple chosen by TVN did not win. In other cases, the program's supporters claimed that Chantal Gayoso received the crown of the National Queen and Huaso de Olmue's festival, so she should give the opportunity to other companies. The victim wants it for Geral! It knows #rojoenvacaciones that the channel and program live thanks to the public! From Channel 13 and Mega announced that this year will not give competitors to kings. This decision can help red candidates for TVN. And they are not the only ones: Chantal Gayoso and Hernán have Edmundo Varas and Ingrid Aceitón as competitors. On the other hand, this year's competition will have one "Green Mode", Focused on the environment and the earth.